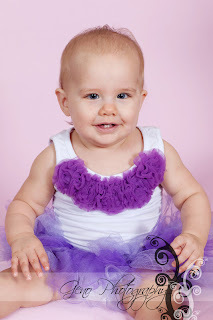 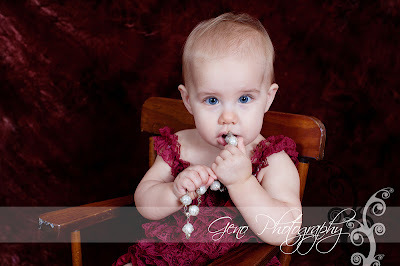 About a year ago, I had this little peanut in the studio for her newborn session. 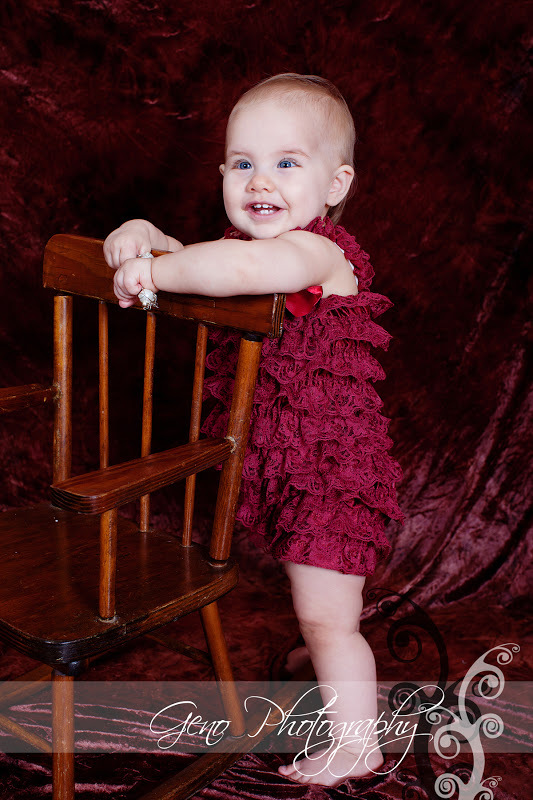 My how she has grown and changed! Still rocking those gorgeous blue eyes and adorable as ever, but this time I really got to see her fun personality. 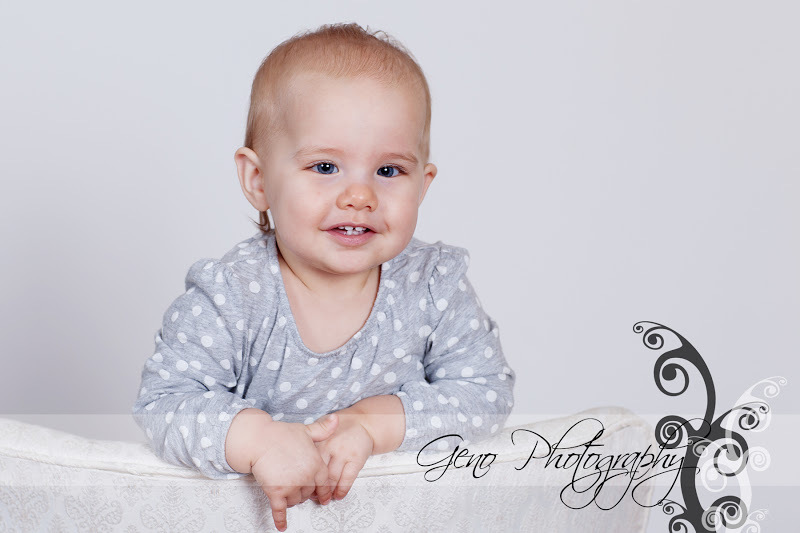 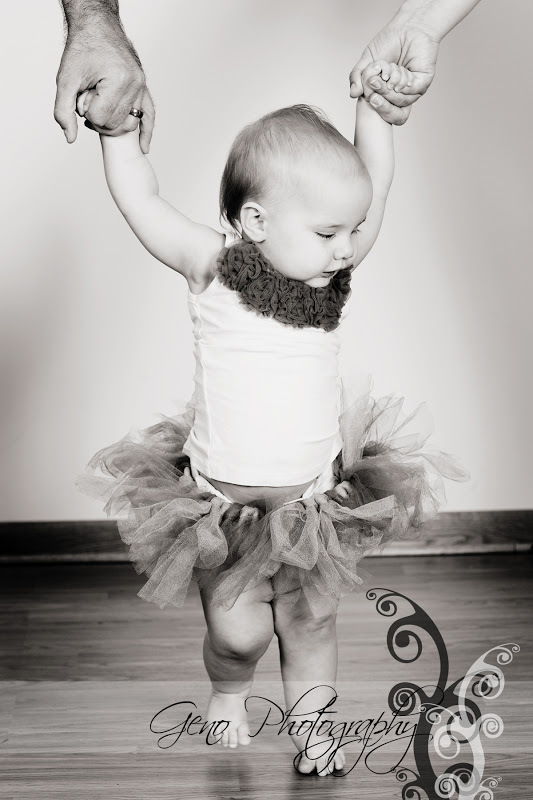 Ava was a superstar during her session. She is one of the first babies I've had chow down on the cake during her cake smash. 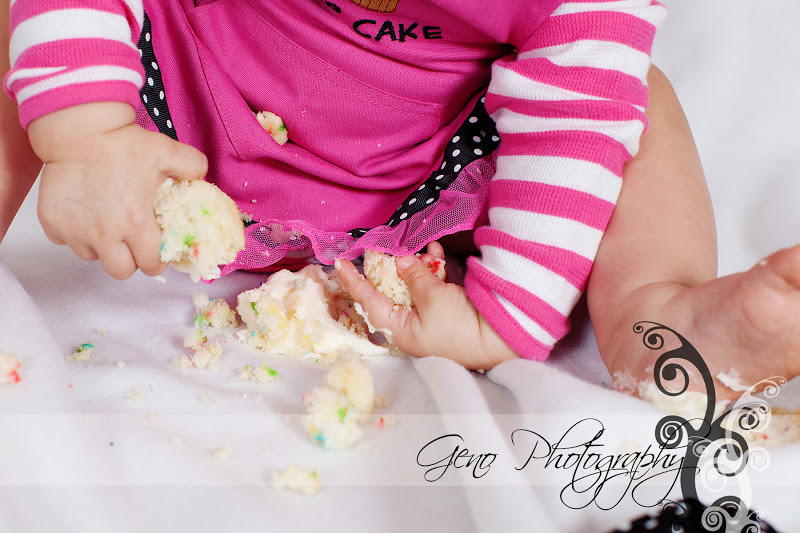 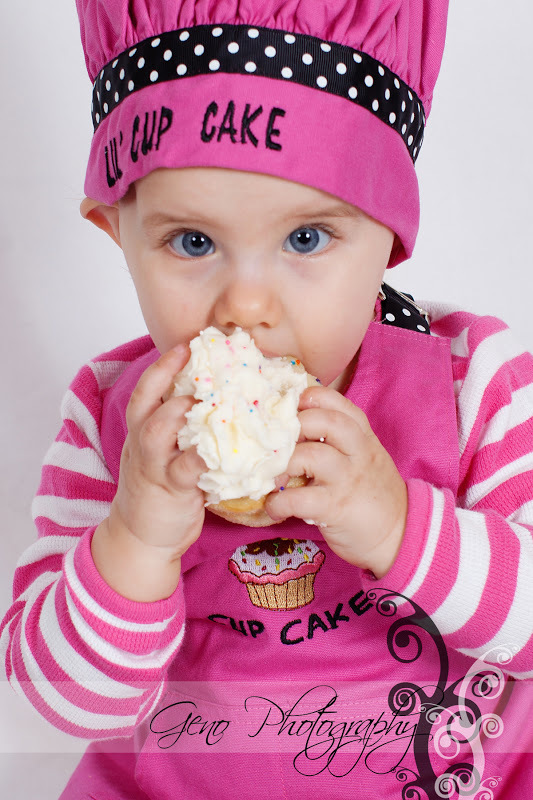 She could not wait to get a hold of her cupcake! 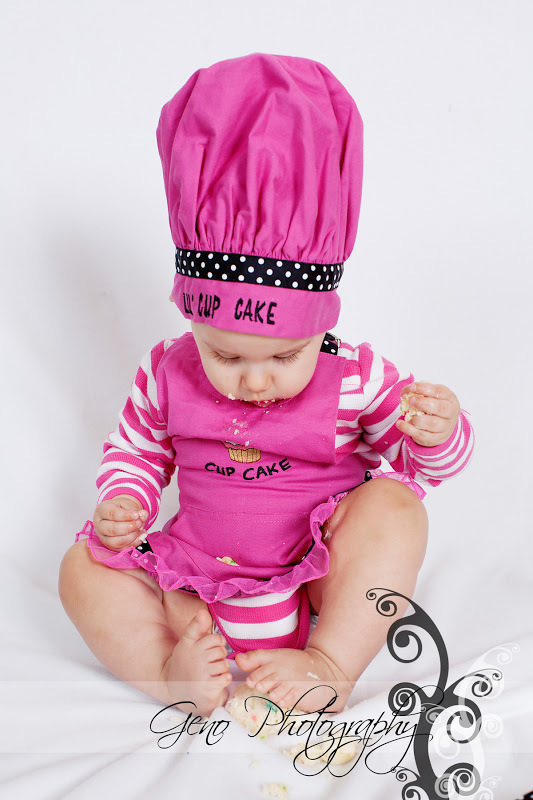 Of course, her mommy is an amazing cake baker/decorator for Take the Cake Cupcakery in Marion. 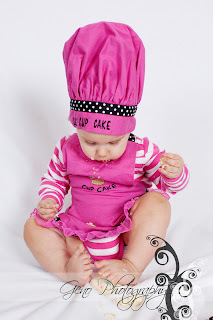 I also love the little baker's outfit Ava was wearing during her cake smash. Super adorable! !